Amaranth is a group of 60 plus species of grains. It was cultivated by the Aztecs 8000 years ago, and it’s a native crop of Peru. 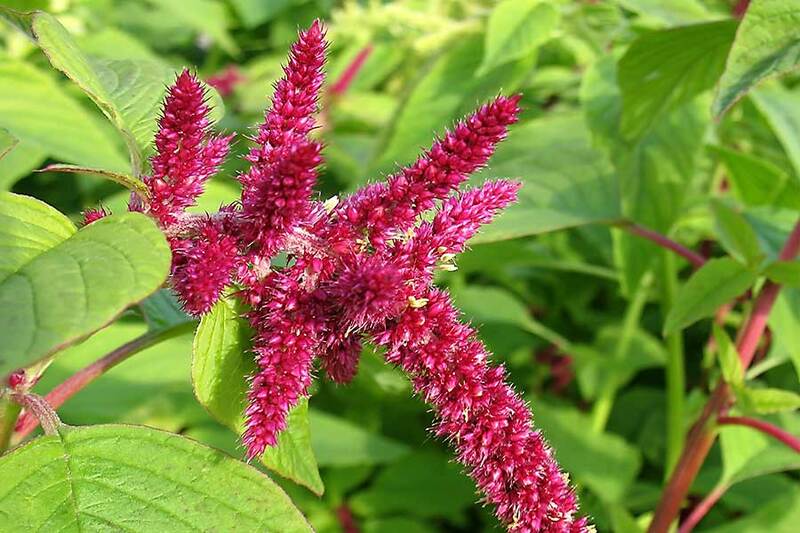 Amaranth is tall, with broad green leaves and bright red or gold flowers. 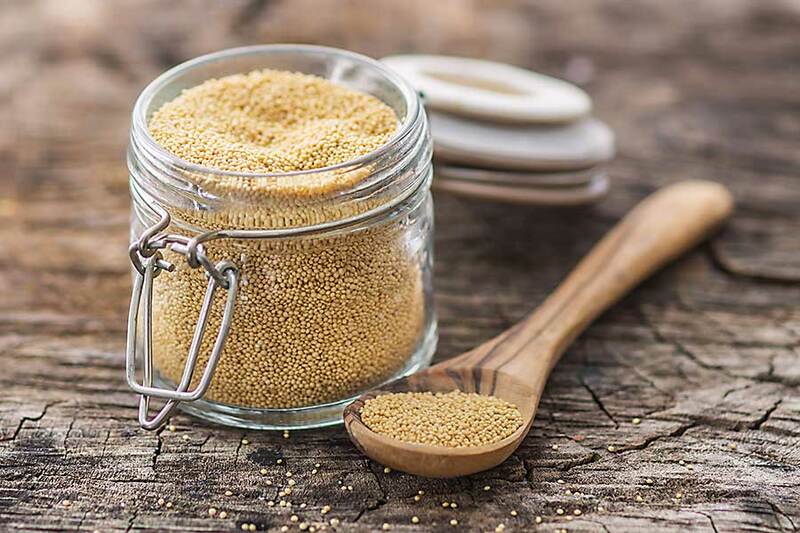 The Amaranth flowers are made up of grain-like buds and the reason why it falls under the ‘grain’ category. 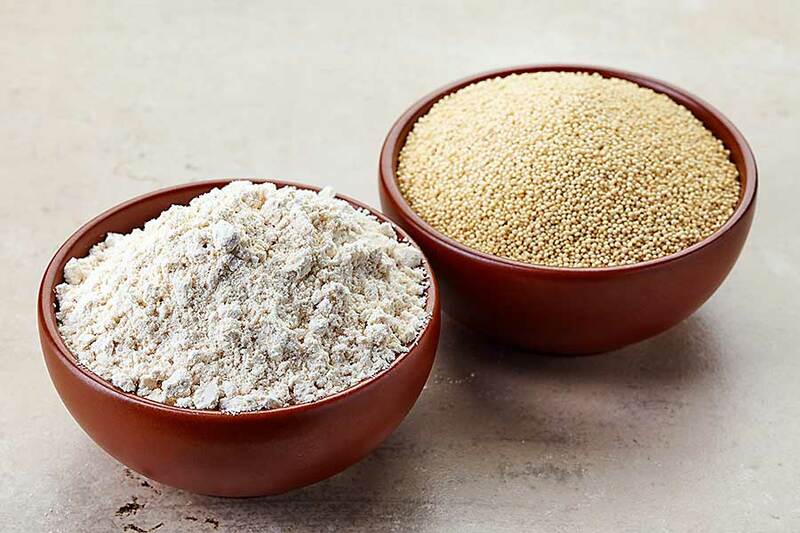 Though technically it is not a grain like rice, wheat and such, Amaranth is gluten-free. Amaranth can be used as a thickener for soups and sauces or eaten as a snack. It has a nutty, light, or pepper-crunchy texture and flavour. Amaranth is high in nutrition. It contains minerals such as calcium, iron, phosphorus, and carotenoids. It is also high in protein, iron, and fibre. Amaranth contains lysine, the amino acid with protein content. It also contains primary proteins called albumin and globulins which are more soluble and digestible. Since the magnesium content on Amaranth is high, it contains fewer carbohydrates. It contains calcium in abundance, as well as phosphorus, and potassium. Amaranth is the only grain with documented vitamin C content and a good source of antioxidants. What is Traditional Australian Cuisine?